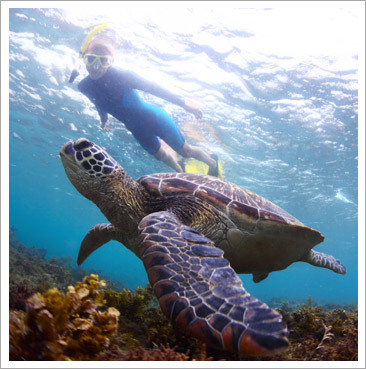 Reef Snorkeling: An unparalleled aquatic adventure awaits you. The crystal-clear tropical waters off the shores of the Bahama Islands are home to an astounding variety of marine life thriving in the extensive coral reef system. Some of the prismatic tropical fish species that dwell amongst the coral and sponges include angelfish, clown fish, parrotfish, yellowtail snappers, jewfish, grouper and sergeant majors. Other species you may witness include sea turtles, eels, reef sharks, manta rays, barracudas, and various mollusks and crustaceans. Tour details: This Exclusive private tour for small groups, after the sightseeing cruise you will reach the snorkel location where you will have a 5-minute safety briefing. You will then be able to jump in the water and spend 1 hour and 30 mins snorkeling or relaxing on the boat, before cruising back to the Marina.